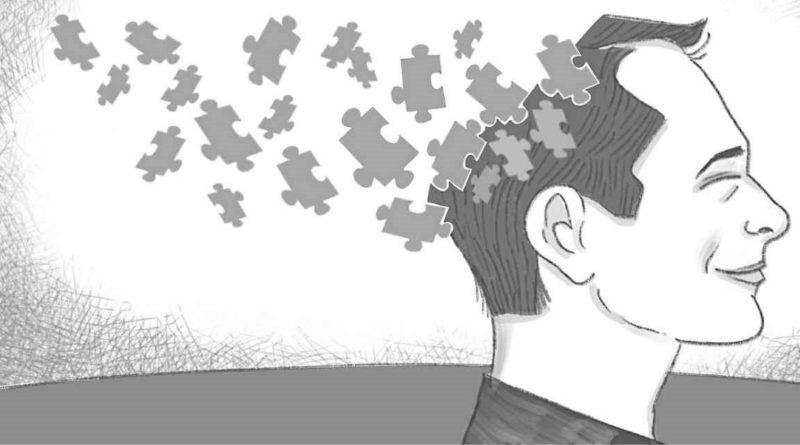 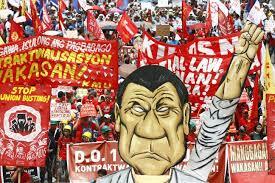 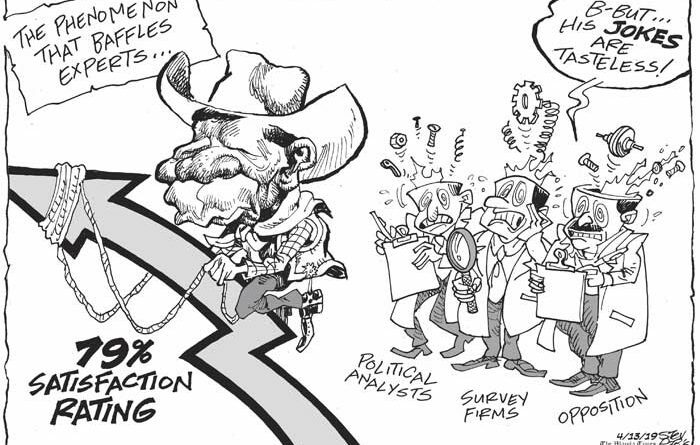 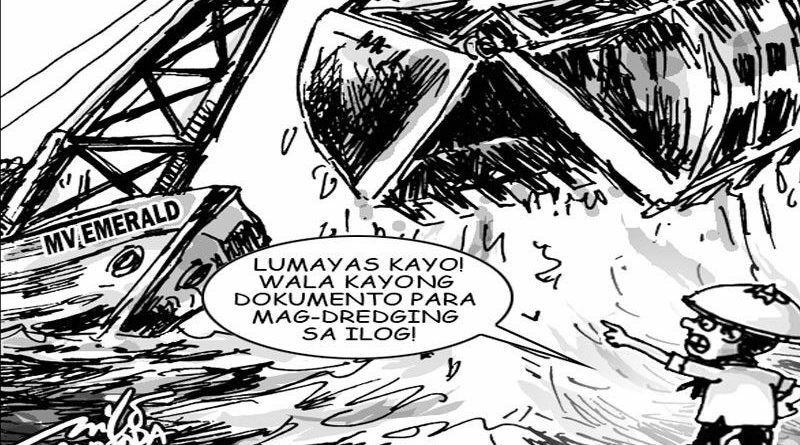 EDITORIAL: MANILA – Time for empathetic talk – By P.D.I. 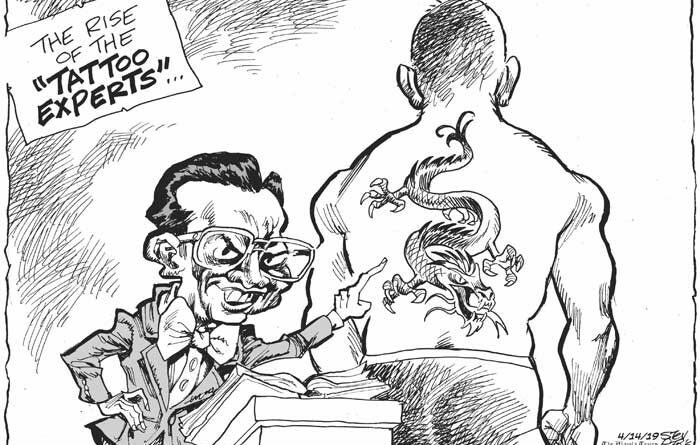 April 12, 2019 April 12, 2019 Editor 0 Comment EDITORIAL: MANILA - Time for empathetic talk - By P.D.I. 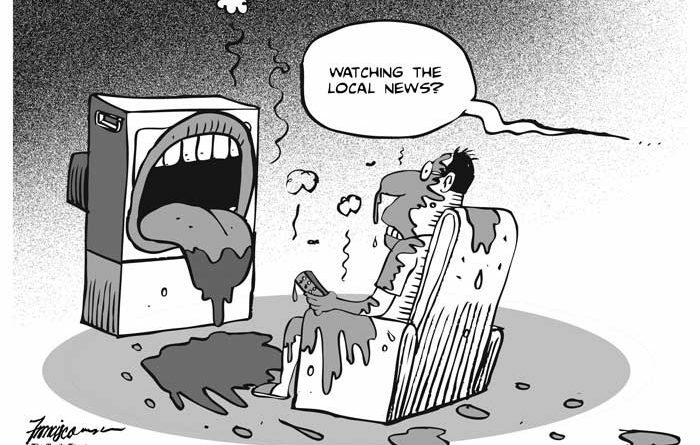 EDITORIALS – CARTOONS: MANILA- WATCHING THE LOCAL NEWS? 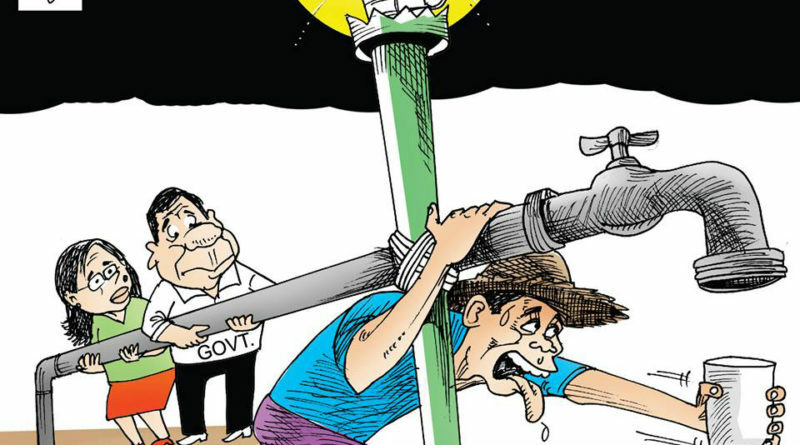 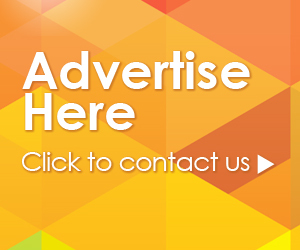 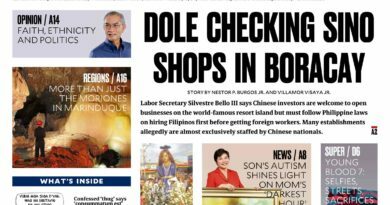 April 11, 2019 April 11, 2019 Editor 0 Comment EDITORIALS – CARTOONS: MANILA- WATCHING THE LOCAL NEWS?